When Shopping Online, please check out the “New Items” category. Also, if you don’t find what you’re looking for please call our store as we do take phone orders for all fabric, notions, books, patterns, etc. We receive new fabric almost daily and post new arrivals on Facebook. We carry YAZZII custom crafted organizers. The Yazzii range of Organizers are well-known in the gift, craft and travel industries for their innovative design and high quality. We currently have 8 different organizers of their large selection. They also come in 8 different stunning colors (which we carry). BERNINA Excellence Dealer - We carry a complete line of BERNINA quilting and sewing machines. Juki QVP sewing and quilting machines - The Juki QVP (Quilt Virtuoso Pro) line is only available at select stores in the country. KOALA Showcase Dealer - Beautiful Floor Model cabinets, inserts and all accessories. Thread and Stabilizers - Isacord embroidery thread, Maxi Lock Serger thread, Seracor long-arm thread, Aurafil, and a great selection of stabilizers. SERVICING ALL BERNINA & JUKI SEWING MACHINES as well as other brands, new or old. Annual checkups, oil & clean, and repair. Scissor Sharpening Service. Drop off your scissors and other tools that need sharpening by 11:00am on Friday and your scissors will be ready by the following Friday. 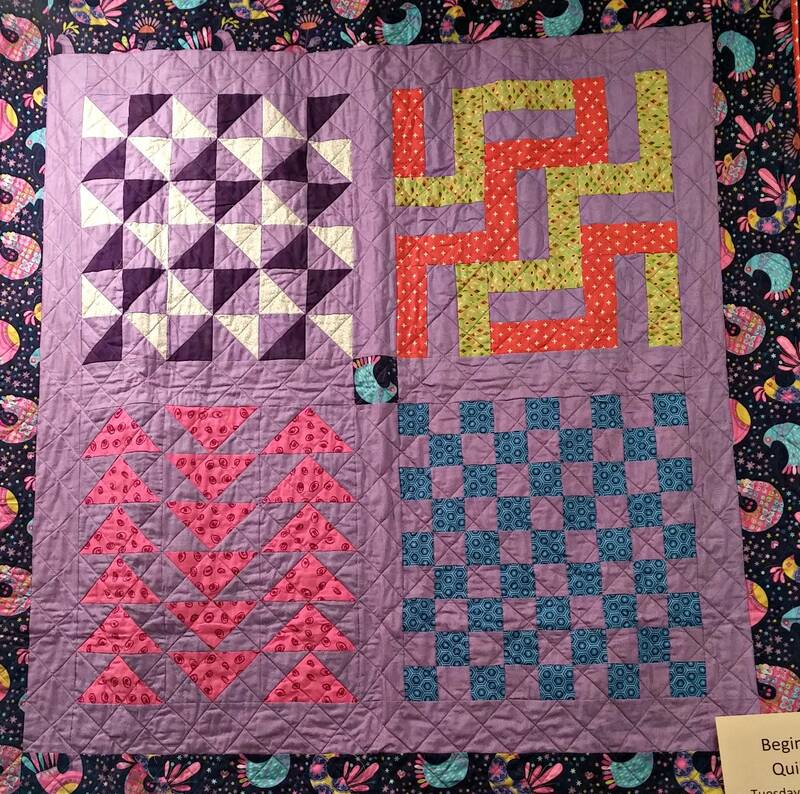 At Mill House Quilts, your passion for quilting never stops.